The Pacific Islands RPB was comprised of 8 federal and 9 non-federal representatives. 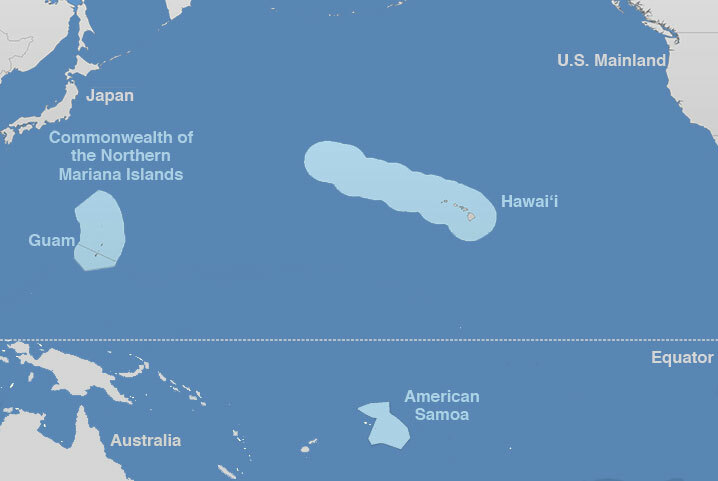 The non-federal members include a member from the Western Pacific Regional Fishery Management Council, and 2 members each from American Samoa, Commonwealth of the Northern Mariana Islands, Guam, and Hawaii. The federal members included representatives from the Department of Commerce (NOAA), Department of Agriculture (NRCS), Department of Defense (USMC), Joint Chiefs of Staff, Environmental Protection Agency, Department of Homeland Security (USCG), Department of the Interior (US FWS), and the Department of Transportation (MARAD).